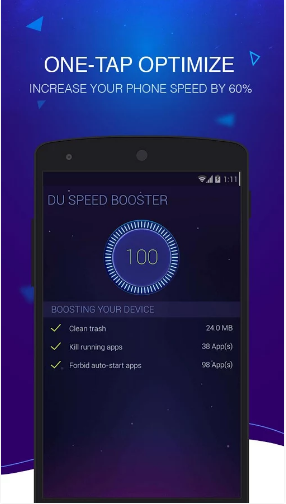 Enhance the speed of your Android phone by installing Du speed booster apk file. Du Cleaner is available free to download for Android either from Play Store or Direct Download link. 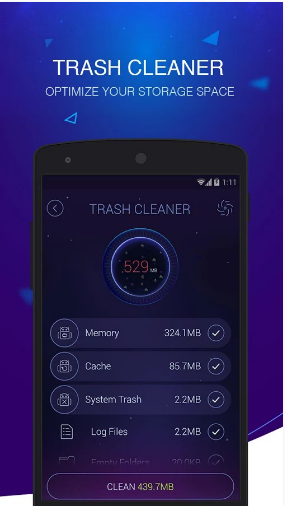 It is one of the the powerful boosting app that will remove all the cache files, junk, temp, residual files & will enhance memory speed & battery optimization. 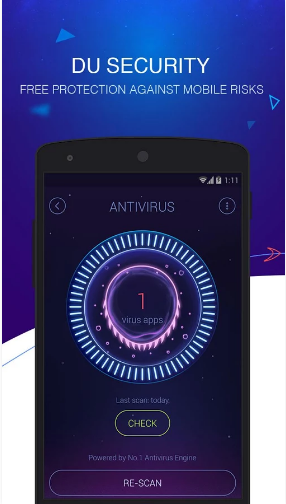 It is all-in-one Android cleaner, Boosting app, & Antivirus that will stop all the unwanted apps running in background which are causing greater memory consumption & are of no use. It willl also remove viruses, malware, trojans, & other dangerous files that can cause harm to your data. The main feature is that it does not require much complex process for its functioning rather just a single tap & it will free up space for your device. While scanning, it will bring a Home Screen rocket man for your entertainment. Du will also remove all the unwanted files like cache, residual files which cause lagging to your phone. -Du acts like Antivirus app too. It will in depth scan your phone for harmful programs like trojans, malware, that might steal your information. It will remove all of them in order to enhance your phone security. 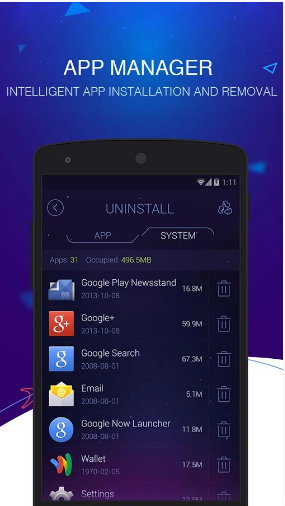 -It will transfer apps from your phone to SD Card for increasing free memory space. -It acts like app locker that can lock all of your important applications like Facebook, Gmail, Whatsapp, & Photos, Videos, Contacts, etc under a strong password so that no body else could be able to access your data. -It will free up memory so that you could be able to run more & more apps. -It will search for apps which are causing greater memory consumption & will stop them to cool down CPU. -You will see a dynamic change in game running speed. It will enhance phone charging speed by 20%. It will also display the phone charging status. 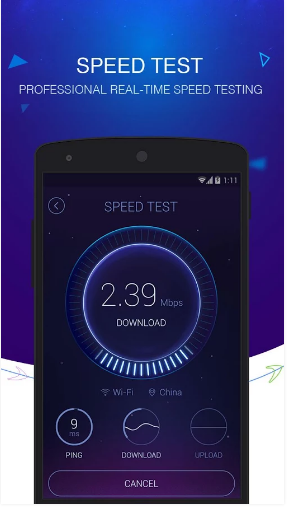 In short, Du speed booster is all in one app that will enhance your phone speed & security.